The sunniest season is almost here, and to help you get ready, here are 12 summer festivals happening in Kingston to put on your can’t-miss list. This is just a taste of what’s to come, though. 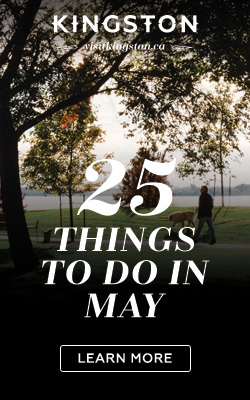 For a full plate of Kingston summer fests, keep your eye out for my monthly lists. This third annual craft beer fest is upping its game this year with more breweries, bigger samples, a full day of live music, and cider and wine options. Fresh local eats from the likes of Dianne’s, Harper’s Burger Bar and others will be there too, as will those unbeatable downtown views, of course. Many of the 25 doors on this festival’s list are open all year, but Doors Open is always a good way to find out more about what’s inside. Think guided tours of the Islamic Centre, a new exhibition at the Pump House Steam Museum focusing on bizarre objects from Kingston’s past, and a display of rare items at the W.D. Jordan Rare Books and Special Collections Library. 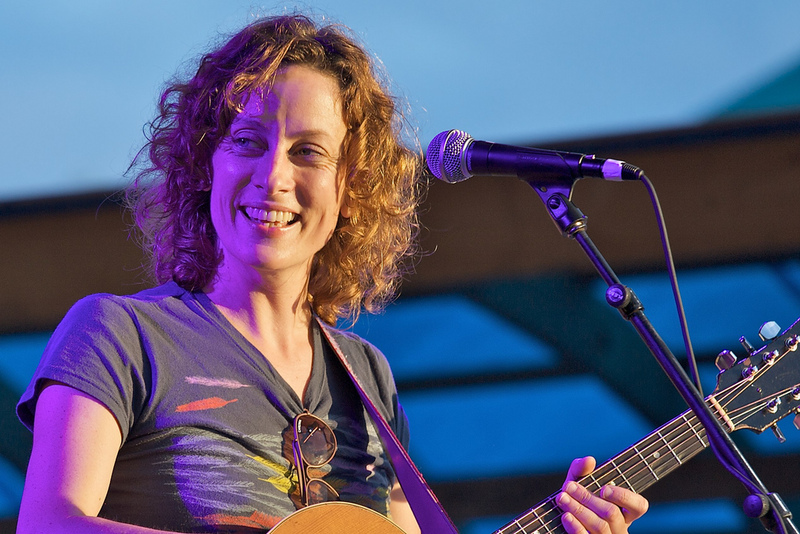 Celebrate summer solstice with Sarah Harmer, Fred Penner, free morning yoga, a jazz parade and way more at this five-day multidisciplinary fest. Every year it welcomes artists from the city and around the world and takes place in and around Kingston’s historic McBurney Park (aka Skeleton Park). The wide-ranging lineup has something for every age. The country turns 150 this year, so you can be sure Canada’s first capital will host one of the nation’s biggest parties. 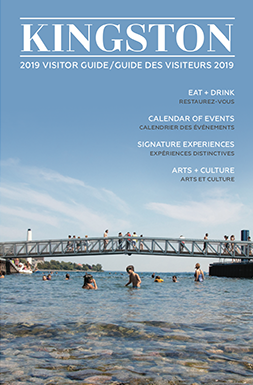 The Limestone Mile marathon, People Parade and, of course, fireworks on the waterfront will make their return, but new events should make their mark too, including the exhibition “Road Trip: Across Canada with Alan C. Collier” at the Agnes Etherington Art Centre. 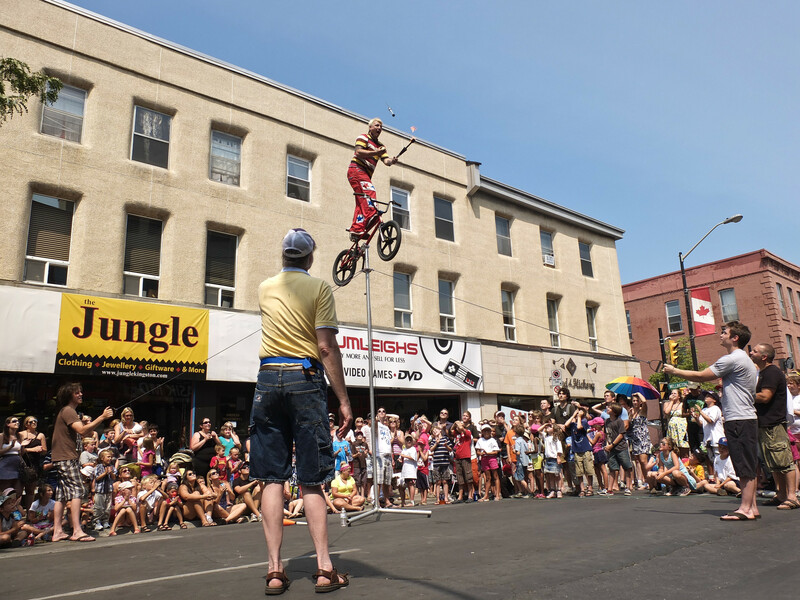 What began as a side note to Kingston’s July sidewalk sale has turned into one of the region’s most popular festivals of the year. The reasons for that rise include the calibre of street performers from around the world who perform and the beauty and accessibility of downtown Kingston itself. The result is a fest that’s attracted the young, old and everyone in between for 28 years. A whopping 5,000-plus people are expected at the 19th annual Taste of Kingston this year. And no wonder. Some of this city’s best restos will be in the park serving up tasty bite-size eats in support of Diabetes Canada. Have your say on the day’s best bites at the public voting competition. To “promenade” means to take a leisurely stroll, and the best place to do so this August long weekend may well be Princess Street. 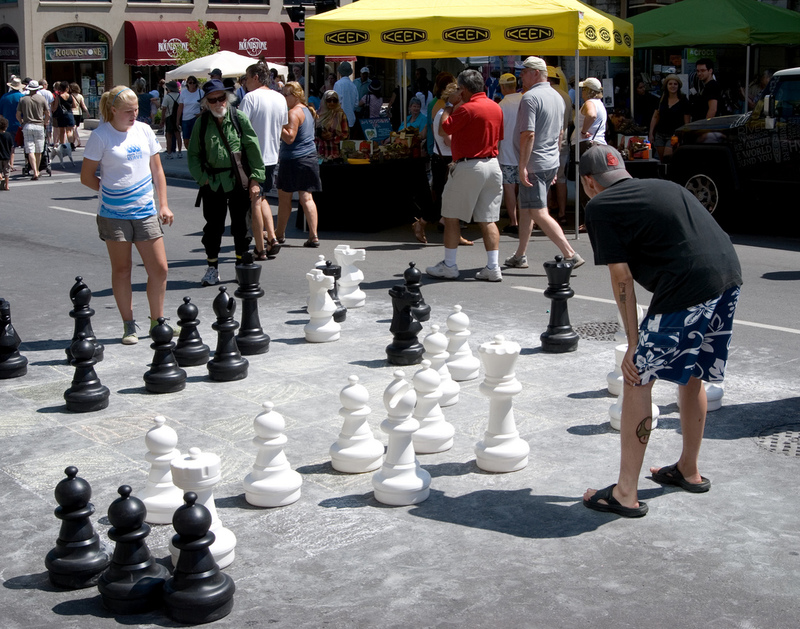 Closed to traffic between Ontario and Division Streets all day, Princess will come alive with businesses, community groups and restaurants hosting special pop-up food events, sidewalk sales, games, a climbing wall and way more. 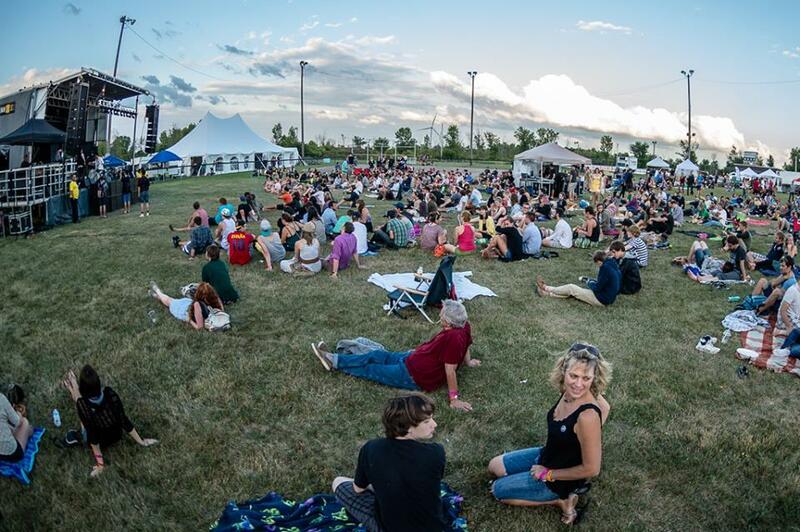 After a 2016 hiatus, the Wolfe Island Music Festival returns this year. And thank goodness. Where else in the country can you take a 20-minute ferry to an intimate island festival featuring some of the biggest names in Canadian indie music? The lineups for the indoor shows and outdoor Saturday event haven’t been released yet, but past artists have included Shad, Constantines and the Sam Roberts Band, so expect good ones. This yearly big kahuna of a festival features one hundred hours of live blues music on outdoor stages and in downtown bars, restaurants and clubs — all for just a $15 bracelet. The 2017 lineup hasn’t been set yet, but with past appearances by legends like Edgar Winter and Joe Louis Walker, rest assured it’ll once again offer the greatest value of any Kingston festival this year. Garrison Kingston will mark Canada’s 150th with what should be its best annual fun fest. Legendary Canadian rockers Trooper, Honeymoon Suite and Sass Jordan will play on Saturday night, while the Canadian Forces Snowbirds will put on two special shows over the weekend. Also expect family-friendly activities, military exhibits, good food and a beer garden. This tattoo arts fest was a huge hit last year, so organizers aren’t changing much. 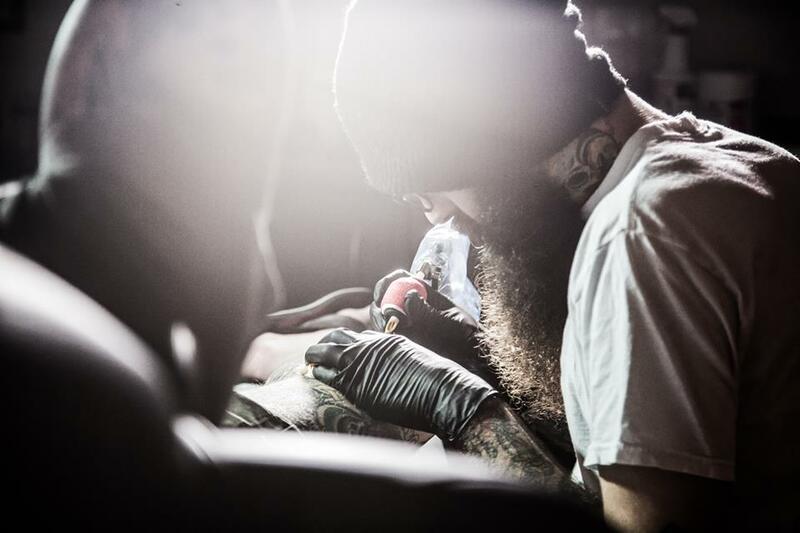 About 40 carefully selected artists from Canada, the US and elsewhere will be there to tattoo, and vendors will be onsite selling artwork and tattoo culture-related products. Organized events, entertainment and after-show parties will round out the weekend. Every year, it seems, this literary festival featuring readings, events and masterclasses gets better and better. In 2015, Patrick DeWitt, Jane Urquhart and Lawrence Hill showed. Last year, 75 writers that included David Mitchell, Lisa Moore and Emma Donaghue were there. The 2017 lineup hasn’t been released yet, but expect more literary heavyweights.